It\'s fun. It\'s unpredictable. It\'s live and local. Plus it\'s interactive! It\'s Doubleheader with Rob Adams! They\'ll mix it up on a variety of sports topics and bring on a wide selection of guests to inform and entertain. 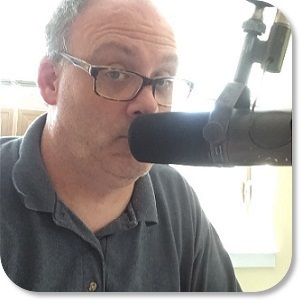 So join Rob and the rest of the crew for a Doubleheader Monday through Friday from 3-4 pm on 1490 WGCH.